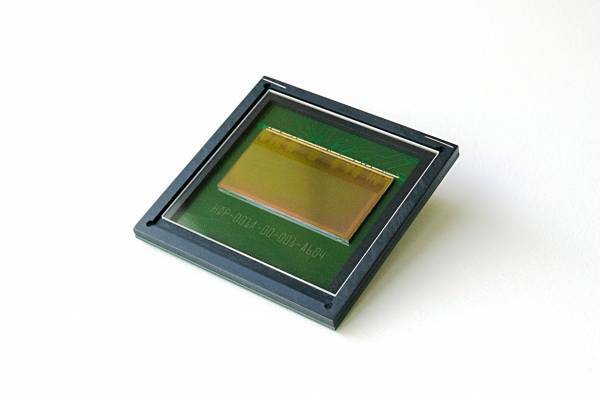 The HDPYX sensor is a 3MP, 2.6e- read noise, 120dB linear Dynamic range sensor with up to 20bits of resolution per pixel. It features a flexible shutter operation (Rolling, Global, Global low noise) using an HDR 10um pixel and dedicated sensor architecture. It has high sensitivity especially in the NIR. Sensor diagonal is compatible with standard F-mount or equivalent optical mount. It can be supplied as specified, but can also be customized depending on your application: Back Side Illumination, UV enhancement, Custom Color Filters, Custom packaging, Hyperspectral versions, different pixel type and functions. Ссылки на другие веб-сайты "HDPYX"